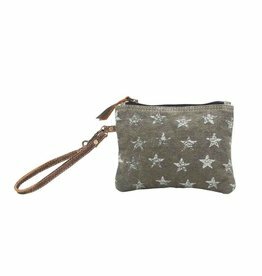 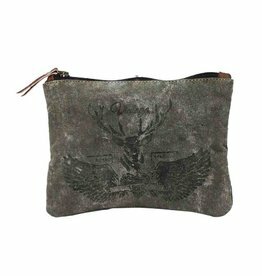 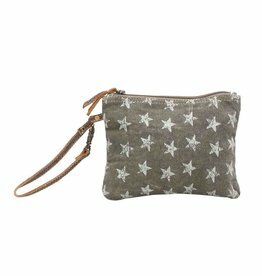 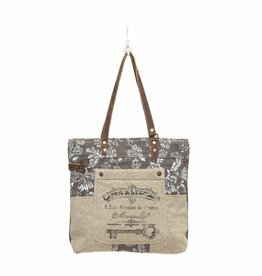 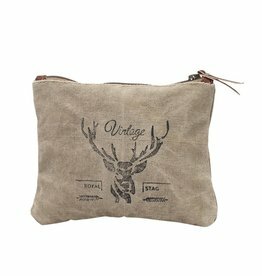 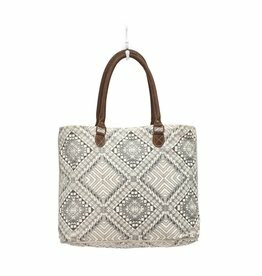 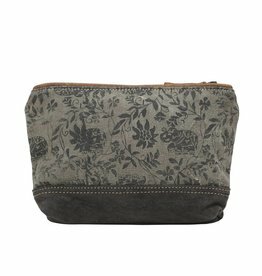 Myra Handbags offers a nature friendly canvas & leather handbag. 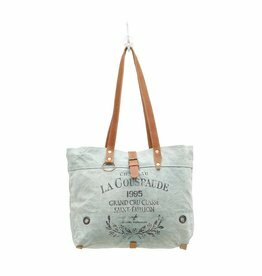 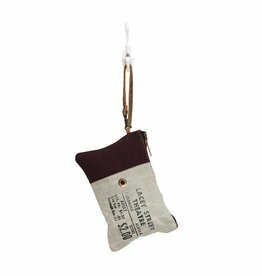 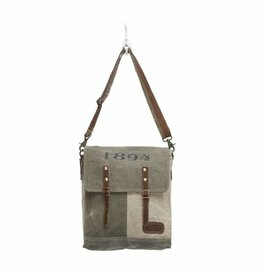 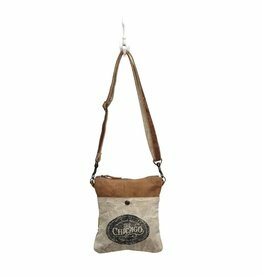 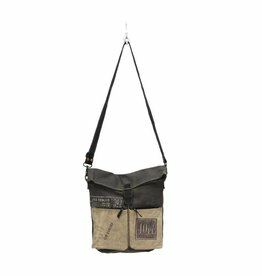 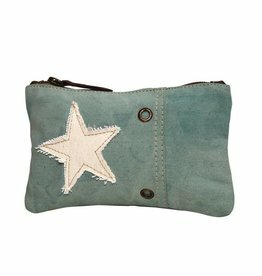 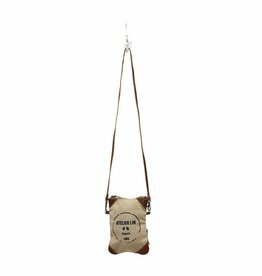 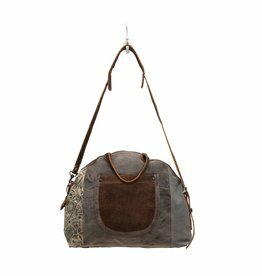 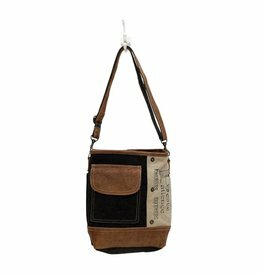 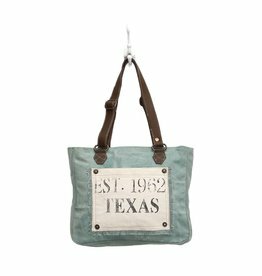 Are you looking for a bag made from upcycled materials with a vintage look and feel? 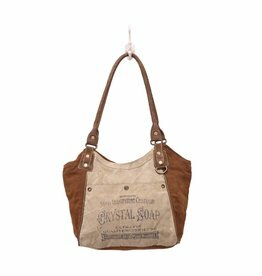 They use a natural vegetable tanning processes for all bags. 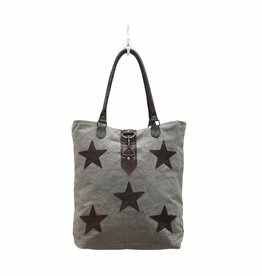 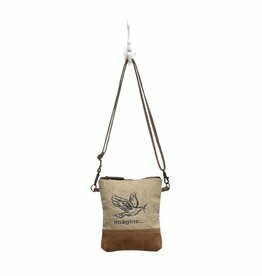 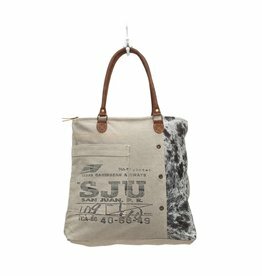 The bags are made of up-cycled premium & 100% genuine quality leather which is strong with a soft, natural, look and feel. 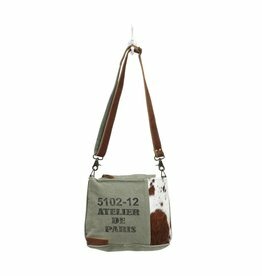 Some bags have hairon leather. 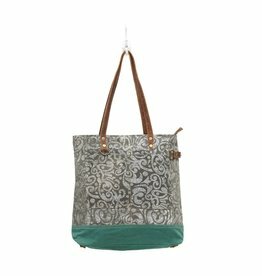 Each bag is handcrafted with the spirit of a vintage, ethnic and bold style.